The 25th Anniversary Celebration of Rudy In Concert brings this timeless underdog story to fans of all ages and celebrates one of the greatest sports films of all time. Why See Rudy in Concert? In celebration of one of the most iconic and inspiring films of the 90s, Rudy, a magnificent 80-piece Hollywood Chamber Orchestra will play whilst the film is projected onto a huge HD screen. 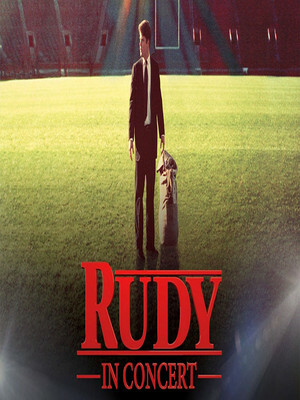 Rudy was released in 1993 to much positive acclaim and went on to be named the 54th-most inspiring films of all time in the American Film Institute 100 Years series. 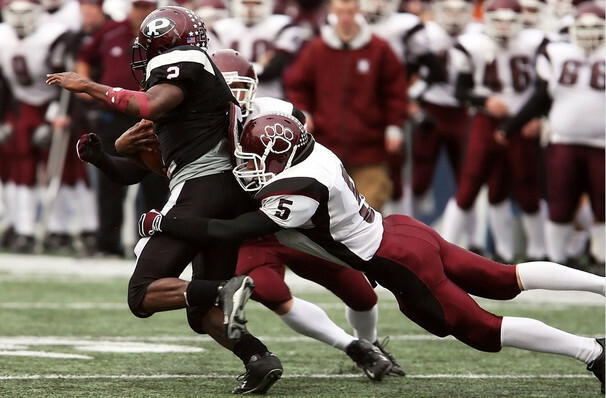 The film is a biographical account of Daniel 'Rudy' Ruettiger who overcame all hurdles to achieve his dream of playing football at the University of Notre Dame. Sound good to you? Share this page on social media and let your friends know about Rudy in Concert at Microsoft Theater. Please note: The term Microsoft Theater and/or Rudy in Concert as well as all associated graphics, logos, and/or other trademarks, tradenames or copyrights are the property of the Microsoft Theater and/or Rudy in Concert and are used herein for factual descriptive purposes only. We are in no way associated with or authorized by the Microsoft Theater and/or Rudy in Concert and neither that entity nor any of its affiliates have licensed or endorsed us to sell tickets, goods and or services in conjunction with their events.